Casey joined Canyon Creek Energy in 2014 as a Senior Land Technician. She began her career In 2010 with Eagle Energy serving as a Land Technician for three years. She then worked for Midstates Petroleum for two years. 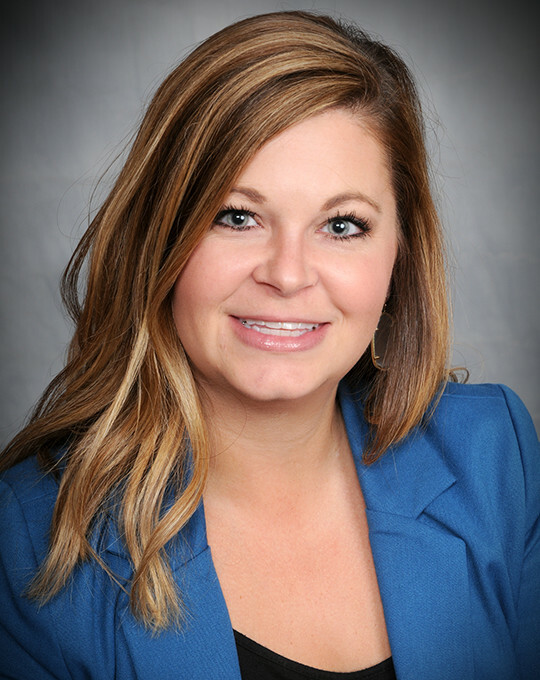 She is an active member of the Association of Petroleum Landmen (TAPL) as well as the Tulsa Association of Lease and Title Analysts (TALTA) and she spends time volunteering in her community while also serving on several boards benefiting the local youth sports programs. She and her husband reside in Oologah along with their two sons. She enjoys spending time with her family and loves watching her children find their passion in life through sports and other activities.